In a recent interview, Tyler Perry announced that next year will be the last time we will see his character, “Madea.” The wild and outspoken grandma that has been in our families for over 15 years will be “killed off” in a new film and stage play production. Tyler has faced a great deal of backlash over the years for his outlandish behavior as the character, but there are many people upset that he will be getting rid of the character in the new year. 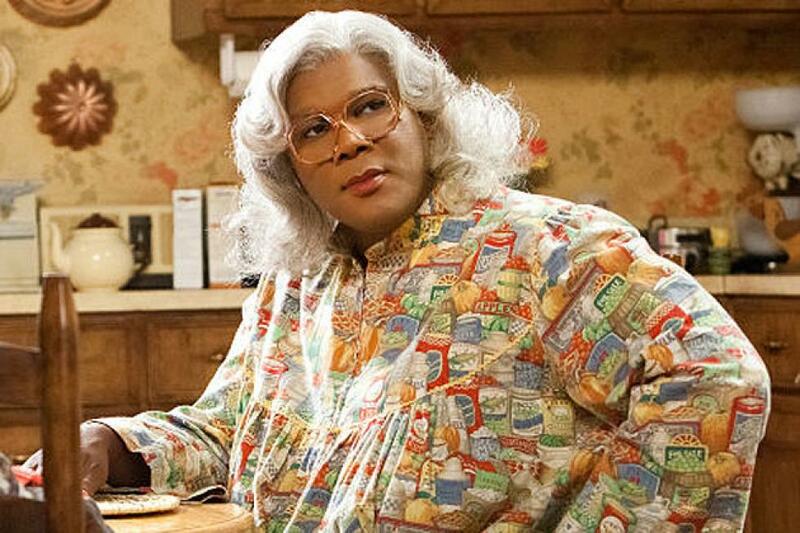 People are bringing up the fact that he promised his mother, who passed away a few years ago, that he would not stop doing the Madea character. What do you all think? Should he stop doing the Madea character or keep the promise to his mother and keep his fans happy by continuing the legacy of the character. Let us know!